The Ping Craz-E G2i putter features a soft insert and an excellent alignment system. Its unique design pulls the center of gravity away from the face to create a truer roll on every putt. 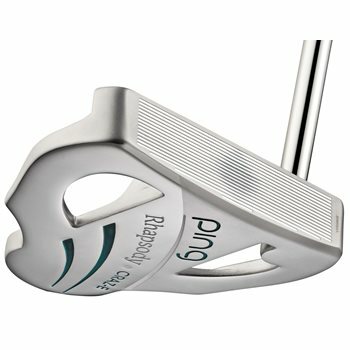 does the ladies Rhapsody Ping putter (craze black dot) have the original cover and what does the grip look like??? Used clubs do not come with a headcover. The grip will be in a playable condition.